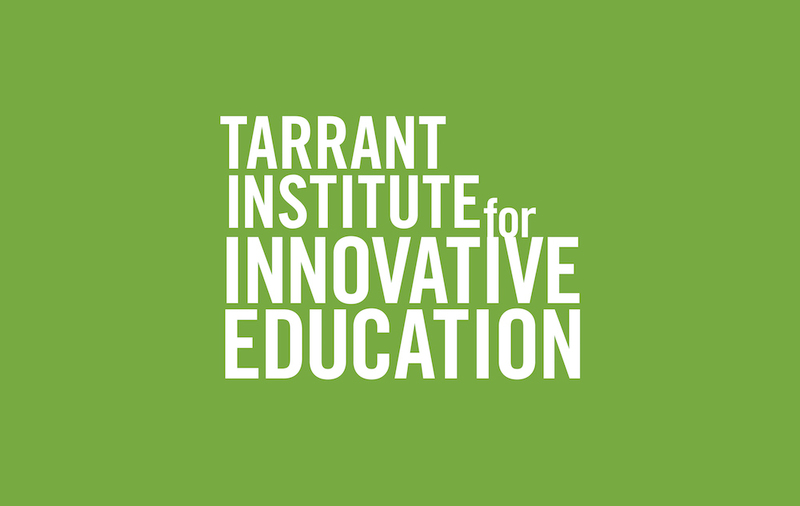 Robin Merritt joined the Tarrant Institute as a program support specialist in November 2014. She previously held a position as an associate head field hockey coach at UVM providing her with a unique educator’s experience and a love of teaching. Robin brings an array of skills to the Tarrant Institute with her background in team building, leadership development, program management, and skill assessment. In her spare time, she enjoys being outside, traveling, exploring the world with her three kids and middle school teacher husband, and engaging in activities that have a good ol’ competitive spirit.